We have depots all over so can supply to Bradford and the surrounding areas including Keighley, Pudsey, Horsforth, Shipley and Hebden Bridge. 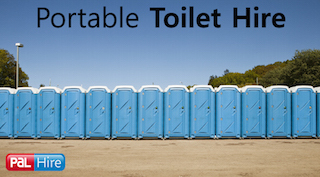 All of our skips, whatever the size, have high availability. This makes those last minute jobs much less stressful. Bradford is a city in West Yorkshire with a population of over half a million people. 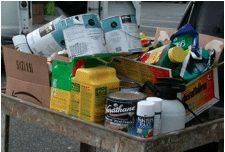 They have a recycling scheme in place called ‘Love Food Hate Waste,’ which provides tips and advice on how to cut down the amount of food that gets thrown away. According to statistics, the UK throw away 7 million tonnes of food and drink per year which averages to every family wasting £60 every month. TopSkips are the number one choice for skip hire in Bradford because we recycle between 70% and 90% of the waste that gets put in our skips. We think it’s important to help the environment as much as we can. We’re also reducing the landfill taxes by doing so! Sound good? 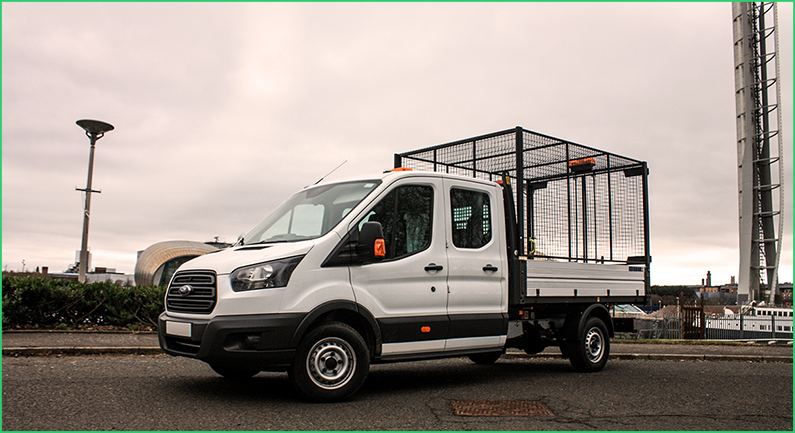 For more information and quotes, just fill in our quick 1-minute form or give us a call on 0844 686 9342 for immediate advice. This town is located in the borough of the City of Bradford. It is home to the Keighley Museum which used to be the Cliffe Castle. It also houses the heritage railway which goes through Howarth. Keighley had a masterplan in order to improve the town centre. It’s set to be completed in 2020. The plan includes: improving the retail; enhancing the access in and out of the town centre by making the traffic more orderly. This would effectively improve the social aspect of the town, making it a more attractive and nicer place to shop and spend time. 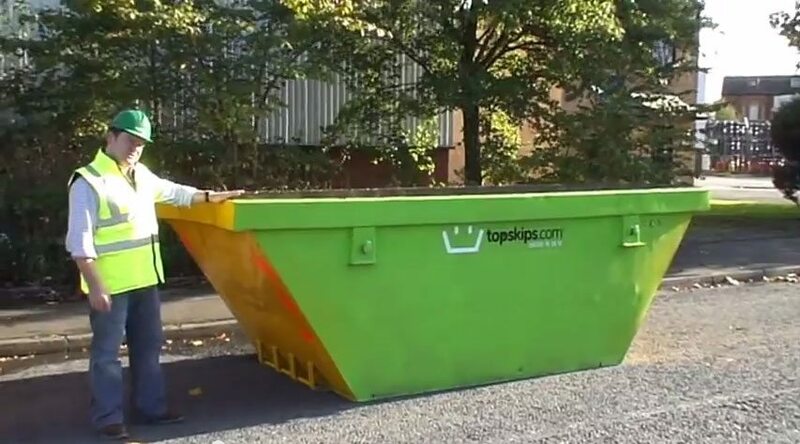 Here at TopSkips, we can hire construction skips to sites at the most competitive price on the market in the Keighley area. 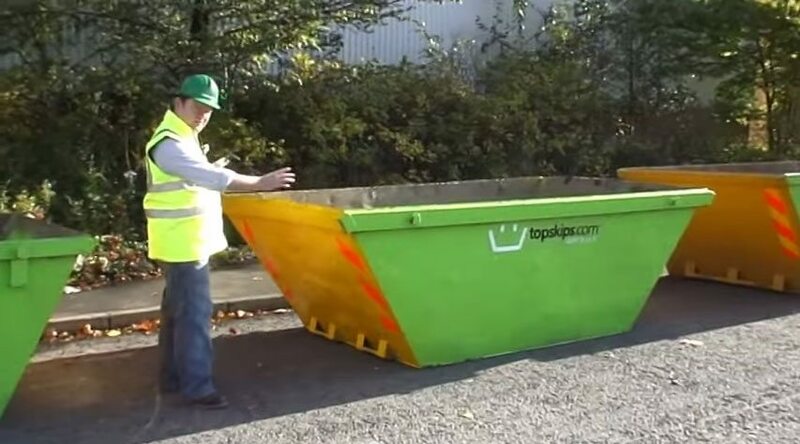 Whether you need one skip or ten, there’s no job too big or small for us. Pudsey is a West Yorkshire town that has plans to create new housing, which would be affordable for families. This will not only create more homes for the area, but will also more jobs. 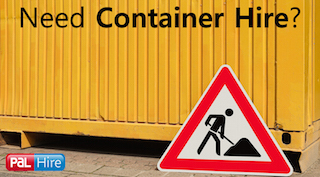 When working on a large construction site, it’s important that the area is safe for the workers. 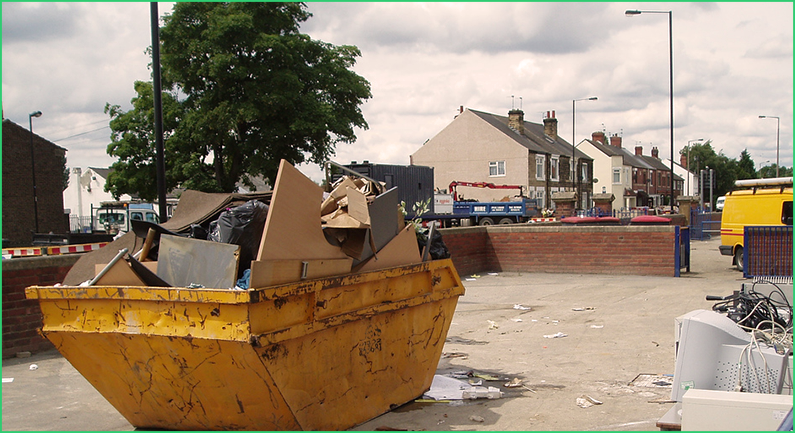 That’s why we make sure that we deliver a local skip hire service in Pudsey, ensuring your skip is delivered on time and that you comply with your duty of care and you meet the standards and regulations as set by the HSE. Horsforth has a population of just under 19,000 people and is a town in the west of Yorkshire. Historically, Horsforth has been the victim of flooding that has caused the town’s homes and businesses to suffer. Here at TopSkips, we can make sure the clear-up after an unfortunate occasion, such as this, is made as easy as possible. 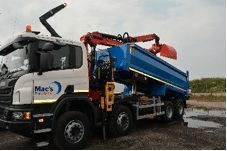 We have a wide range of skip sizes, from 2yards to 40yard RORO’s. For domestic jobs, the most popular skip we hire out in Horsforth is the 8yard. Shipley has planning for numerous projects to revamp the town. It’s been described as a ‘growth area’ and should build 3,000 new homes. 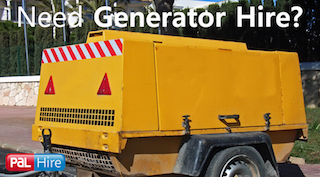 TopSkips have worked on jobs such as this since we were first established in 2003. 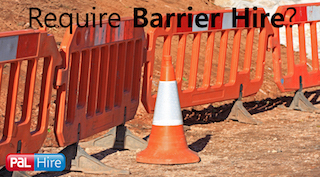 We have provided skips for hire all over Shipley, making sure that your duty of care is met by assuring the construction site is approved by the HSE’s standards. 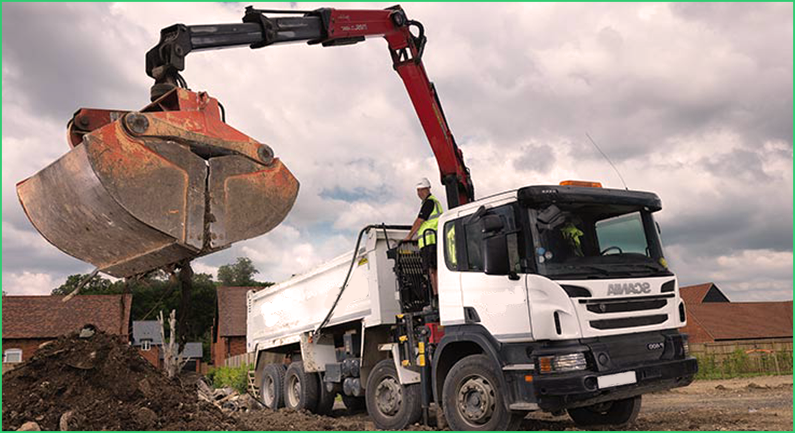 Skips are not only for removing rubble and debris, but for making the site safe for workers. Hebden Bridge is a market town and is home to The Arts Festival which takes place annually. The festival is a celebration of Hebden Bridge’s creative residents in a unique landscape. It includes music, dance, crafts, performances and food, and brings together the locals and attracts lots of visitors. 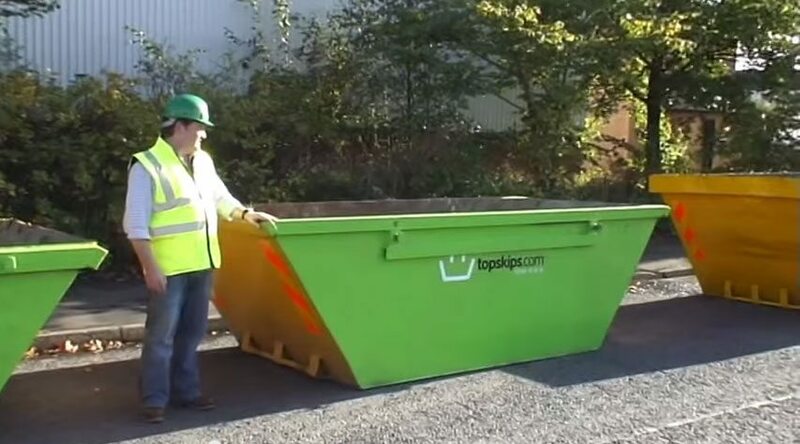 TopSkips are a nationwide company who can provide excellent value skips for hire at events such as Hebdens festival. We know how stressful the clean-up after a large event can be, and that’s why we offer a reliable service so you can focus solely on the job at hand. 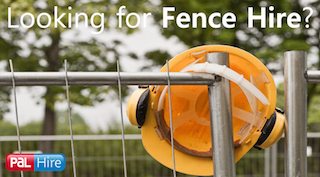 We can also sort you out with a permit if the skip is being placed on public land. Here at TopSkips, we pride ourselves in the customer service we offer. Not only do we find our customers the lowest prices on the market and providing the best quality products, but we also create excellent relationships.  We work closely with our customers, keeping them in the loop and putting them first, which makes their job hassle free. This is why 76% of our customers have returned to us for more business. And just when you think we haven’t covered it all – we can also sort you out with a permit if the skip is being placed on public land. 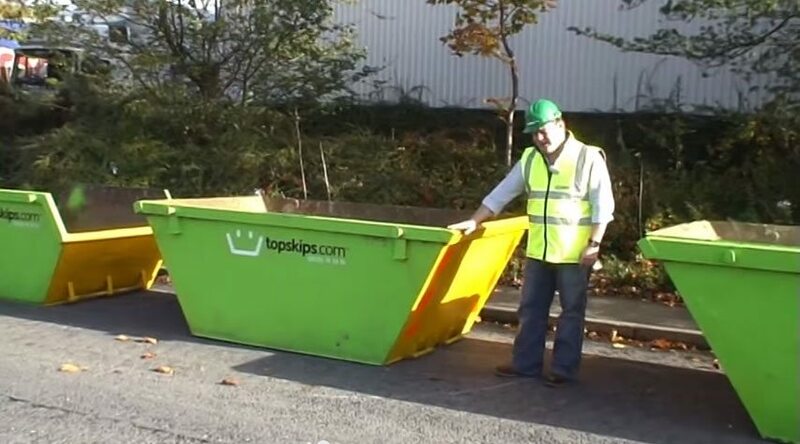 If you are looking for skip hire in Bradford, Keighley, Pudsey, Horsfoth, Shipley and Hebden Bridge, then contact TopSkips today! and is in the Yorkshire county of West Yorkshire.